I thought episode 2 of HJM was a solid improvement over episode 1, and it sealed the deal on my excitement for this show. I actually find HJM to be more addicting than KMHM at this point, and it's risen to the top of my to-watch list for currently airing shows. It's mainly a function of tone, as I'm much more swept into HJM's dreamy, thoughtful ambiance than KMHM's more intense but exaggerated comic book feel. I'm also expecting HJM to give a more equal split in screentime between the "master" and the second personality, unlike KMHM's central focus on (the dreary wet mop) Do Hyun. 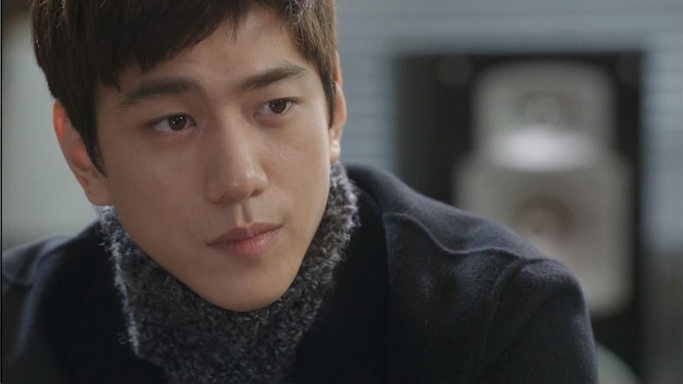 Hopefully this means Robin will be with us as much as Seo Jin, and that we'll actually build up a true love triangle. I can understand why HJM's writer is now suing KMHM's writer, because even if the two stories have evolved to be quite different in execution, they share much of the same core. Both feature a leading man with multiple personalities, though I'll say KMHM wins in this for daring to incorporate seven identities versus HJM's two. Both men also possess a personality that saved the leading lady's life when they were children and that have her as the trigger for emerging. Watching this first-love premise play out a second time was fairly cringeworthy, which must be frustrating for the producers of HJM who are suffering the misfortune of airing later in the same timeslot. Let's just hope the dramas don't also share the same resolution. But base similarities aside, the two shows feel completely distinct at this stage, and I for one am thrilled we get both. Ji Sung and Hyun Bin are just rocking their respective roles, and while Ji Sung undeniably has the harder acting part and earns my respect for his talent, I prefer Hyun Bin's characters, who are equally smoldering and fun to watch. The two identities limitation also has a major benefit in that we can hopefully go deep into both personalities, rather than merely seeing snippets of the alternate personality a la KMHM. As mentioned, I think this limitation will also help in the formation of a love triangle. Robin and Seo Jin can each get their time with the lady and each try to convince us why they are the right fit for her. 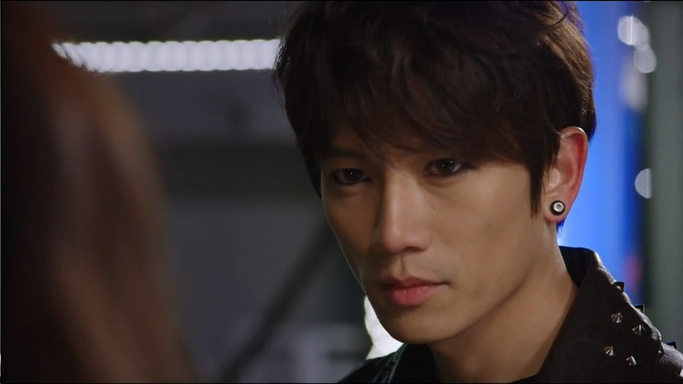 My sense is that KMHM will waste second personality Se Gi by building him up as a dangerous villain rather than as a true contender for Ri Jin's heart. Which is unfortunate, because first off I vastly prefer Se Gi to Do Hyun, and second I thought the whole point of the premise was to see the girl face a choice between two people inside the same body, not to obviously prefer one and disregard the other (especially when the dominant personality isn't worth the effort). As for the leading ladies, both are meh for me right now, which is probably expected since the shows are written to revolve around the guys. It's surprising that I'm so ambivalent towards both, because I actually like Hwang Jung Eum much better than Han Ji Min and believe the former has stronger chemistry with her leading man than the latter. But alas, Hwang is playing Ri Jin as so ridiculous and shrieky that I'm more often than not annoyed at her and have trouble taking many of her scenes seriously. Han Ji Min, lifeless as she often comes across, at least feels grounded and believable in her reactions. I also saw a spark of liveliness once Robin joined the screen at the end of episode 2, and am hoping that'll carry into the future episodes. 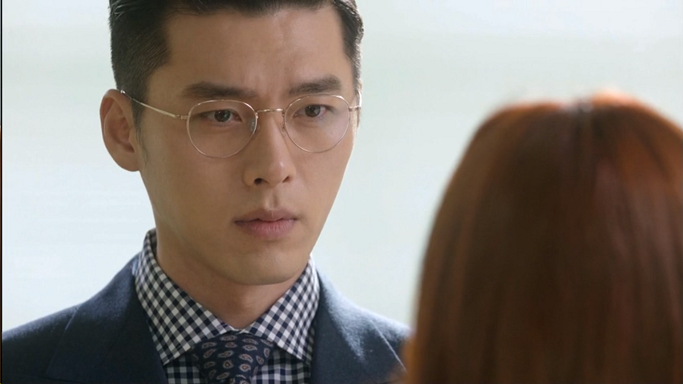 In terms of the other characters, I find Sung Joon's psychiatrist about 10000x more interesting so far than the head-scratchingly vague Ri On as a third-leg rival, which hopefully means less frustrations later on for HJM. None of the other side characters in the shows are worth mentioning, and I'm only hoping that they both tone down on the political family crap. Wonderland has the advantage of being much more interesting than whatever unknown company Do Hyun is supposedly running, so there's also that (provided no more CGI is used). I'm really enjoying both shows, and would be curious to hear other opinions on how they fare against each other. I'll be satisfied as long as they both manage to maintain the positive inertia, and not end in disappointment as many fantasy-type shows are unfortunately prone to.